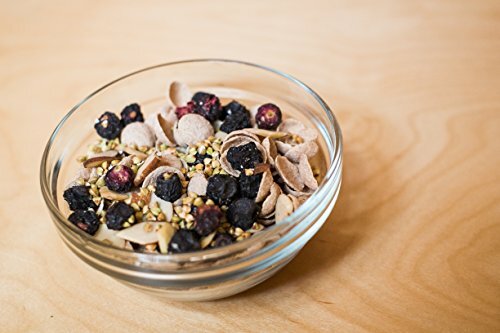 Back to the Roots Organic Breakfast Toppers: Blueberries, Almonds & Buckwheat (Pack of 2) | SleepyChef.com | everything breakfast! Natural Breakfast Toppers are a excellent way to bring enjoyable and DIY back to the breakfast table. 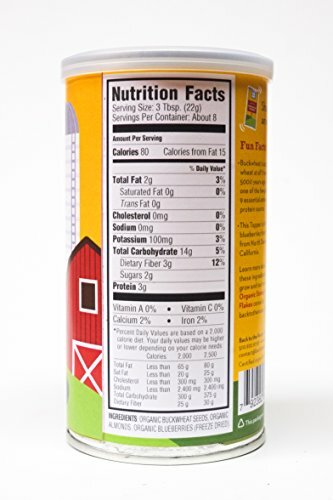 Breakfast Toppers consist of unique blends of fruits, seeds, and nuts--each with just three easy, organic ingredients! 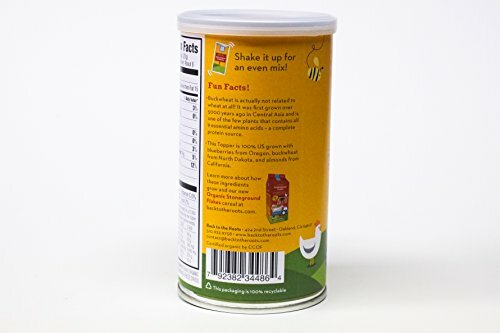 Packaged in resealable, easy-to-pour cans. 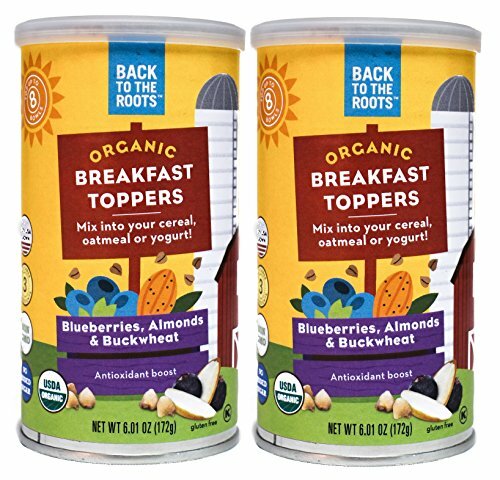 Organic Breakfast Toppers bring customization to your breakfast or snack on the go—perfect for topping off your favorite cereal, oatmeal, or yogurt!